Grab your swimsuit and suntan lotion! Universal Orlando’s new water theme park, Volcano Bay, has an abundance of thrills and spills. From relaxing and roaring rivers to the heart-pounding Krakatau Aqua Coaster, there’s something for every teenager. 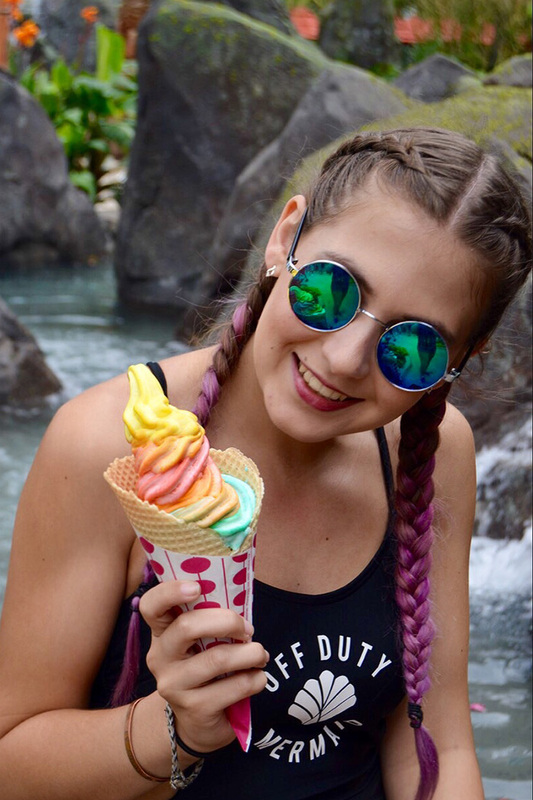 Get cozy, grab a snack, and keep reading for the top three reasons your teenager will love Volcano Bay, including the attractions, food and atmosphere. There are 18 fun-filled attractions to cross off your bucket list. When you first walk into Volcano Bay, you’ll be greeted by Krakatau: a spectacular, 200-foot-tall volcano at the center of the park. The volcano not only showcases fantastical views of Orlando, but also offers four different rides that travel through the volcano. These include Krakatau Aqua Coaster, Ko’okiri Body Plunge, and Kala & Tai Nui Serpentine Body Slides. One ride you can’t miss is Honu, one of the two waterslides at the Honu Ika Moanaattraction. Honu is a multi-passenger waterslide on the more exciting side and is perfect for experiencing alongside friends or family members. Even if your teens love stomach-dropping thrills, sometimes it’s nice to sit back and de-stress when you’re on vacation. Kopiko Wai Winding River is the perfect break from the fun, intense waterslides and aqua coaster. The river leads you on a scenic float through River Village and will give your family a much-needed rest from the exhilarating plunges and splashes at Volcano Bay. If you’re looking for something a little more thrilling, TeAwa the Fearless River might be a better match for you. With periodic choppy waves flowing through the not-so-lazy river, it adds a little adventure to the relaxing float. When it comes to dining, there’s no shortage of options. There’s everything from food carts and quick-service stands for when you’re in a hurry, to fast and casual restaurants for when you have a little extra time to sit back and enjoy your meal with leisure. Universal’s executive chef, Steve Jayson, recommends the Jerked Mahi Sandwich for seafood aficionados, “If you’re a fish lover, you can’t go wrong with that.” Chef Jayson also recommended the Coconut Crusted Fried Chicken and said it was one of his personal favorites. As for beverages, Jayson said that POG is obligatory. 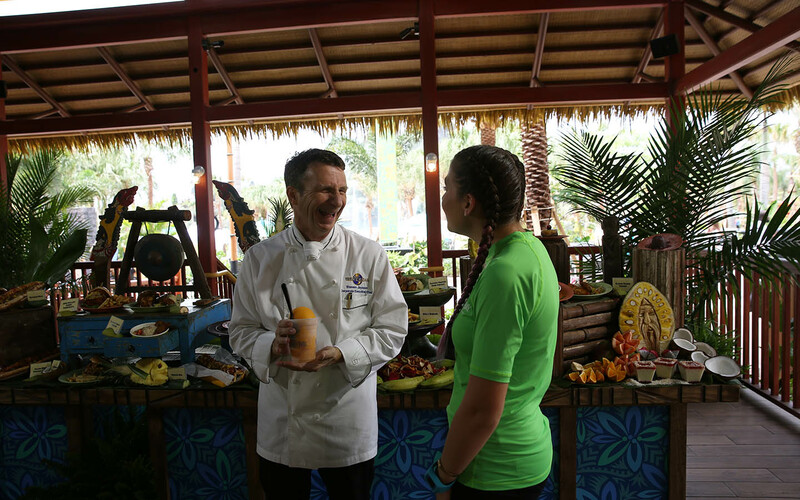 “If you come to Volcano Bay, you’ve got to try POG,” he says. “Passion fruit, orange, and guava – all together in a frozen drink. It’s very refreshing!” It is the perfect cool-down on a sunny Orlando day. And of course, you can’t forget dessert! Get ready to indulge yourself… after all, calories don’t count on vacation! Waturi Fusion, or “the rainbow ice cream”, will probably be the most colorful, creative dessert you’ve ever had! You’re transported into a tropical paradise as soon as you enter the park! We recommend starting off your day at Waturi Beach, a lush oasis in front of the famous volcano. As you sit with your feet in the sand, listening to the dancing waterfalls, you’ll probably feel like you could spend days at Volcano Bay. There’s a perfect balance between relaxation and adventure. The atmosphere was also enhanced by the Volcano Bay staff. Every single Team Member is friendly and extremely knowledgeable. Your kids will be greeted at the entrance of every ride and whenever they have a question or need directions, the team members are enthusiastic to help. Staying on-property in a Universal Orlando on-site hotel will make your experience at Volcano Bay even better. Hotel guests are able to enter the park one hour earlier than the general public, which definitely helps beat the crowds. 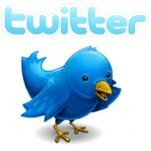 For teens with an ambitious agenda for the day, having the early access will be super helpful. When you stay at a Universal Orlando on-site hotel, another way you can save time is by taking Universal’s transportation to and from Volcano Bay. Pro tip: Universal’s Cabana Bay Beach Resort is located right next to Volcano Bay. There is a walking path dedicated to Cabana Bay guests. 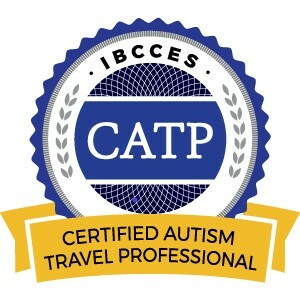 If you’re debating on which hotel to stay at, this might help you with your decision! When it comes to theme parks, long lines always seem to be the culprit of fun. 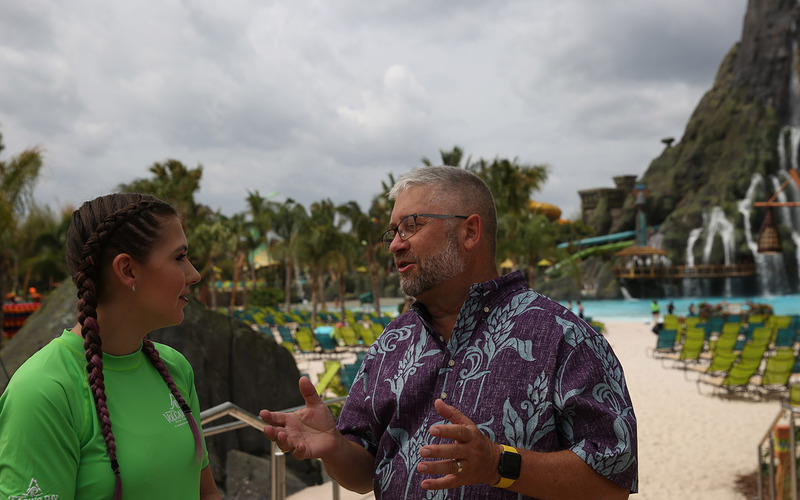 At Volcano Bay, TapuTapu comes to the rescue! TapuTapu is a waterproof, wearable device that has a plethora of features, such as exclusive photo ops, cash-free purchases (simply connect a credit card online), and most importantly: lines. Instead of standing hours in a long line, you can choose which attractions you would like to ride for the day. You simply check-in to the attraction you wish to go on, and the TapuTapu wristband will notify you when it’s your ride time. 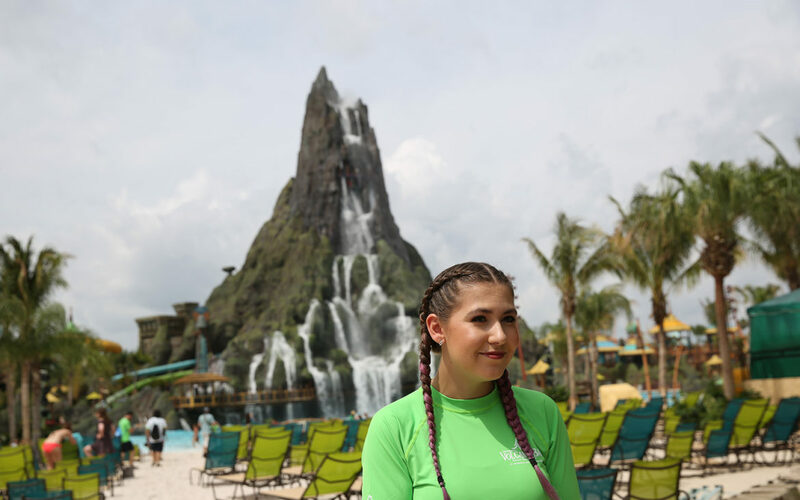 Are you convinced by these reasons your teenager will love Volcano Bay? This entry was posted in Florida, Orlando, United States, Universal Orlando Resort and tagged Universal Orlando Resort, Volcano Bay on October 17, 2018 by siera.